Home > Products > Aromatic Hydrocarbons & Specialties > Butynediol Ethoxylate 98%min. Appearance: light yellow to yellow liquid. Solubility: miscible with water in all concentration. 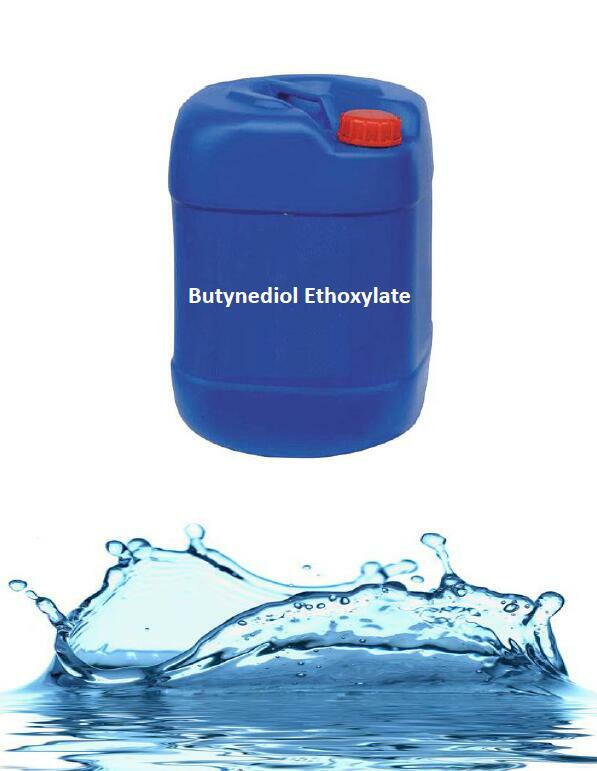 Butynediol Ethoxylate (BOE) is a durable brightener and weak leveling agent for nickel electroplating baths. Looking for ideal Cas No. 1606-85-5 Manufacturer & supplier ? We have a wide selection at great prices to help you get creative. All the Butynediol Ethoxylate are quality guaranteed. 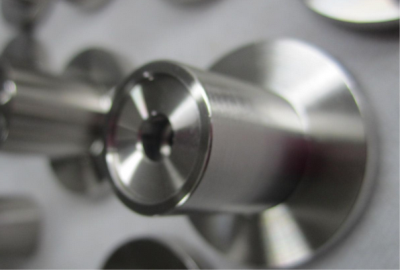 We are China Origin Factory of EINECS No. 216-526-0. If you have any question, please feel free to contact us.